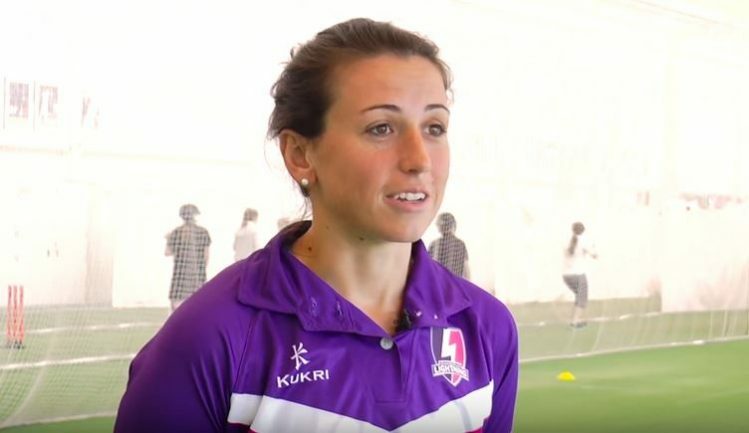 On the day that full Kia Super League squads are announced, Loughborough Lightning have confirmed that Georgia Elwiss will captain the side in the inaugural edition of the event. With ECB contracted players and international stars confirmed over the last two weeks, Head Coach Sall Briggs has confirmed that Elwiss will lead the squad on the pitch, with Becky Grundy taking up the role of Vice Captain. Lightning have also revealed their full squad for the 2016 season, which takes place across three weeks in late July and August, with a further eight players announced. 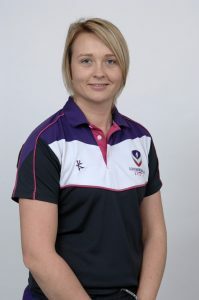 These feature England Women’s Academy members Alex MacDonald and Evelyn Jones, as well as current Loughborough students Amy Gauvrit and Paige Scholfield. Over the last fortnight Lightning announced that World T20 stars Ellyse Perry, Sophie Devine and Dane van Niekerk will be playing for the Loughborough University side, alongside England players Elwiss, Grundy, Amy Jones and Beth Langston.